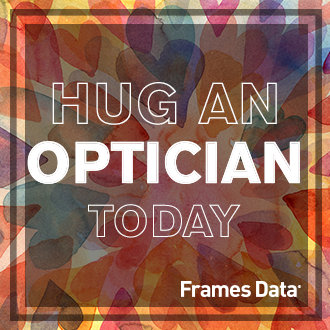 We'd like to take a moment to appreciate opticians everywhere. Since we can't hug you all personally, here's a virtual hug from us via social media. Visit us on our Facebook page to share this image and spread the hugs.